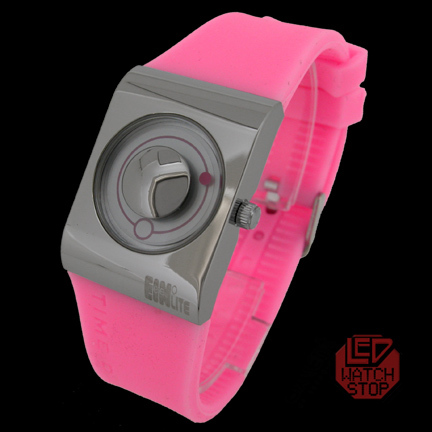 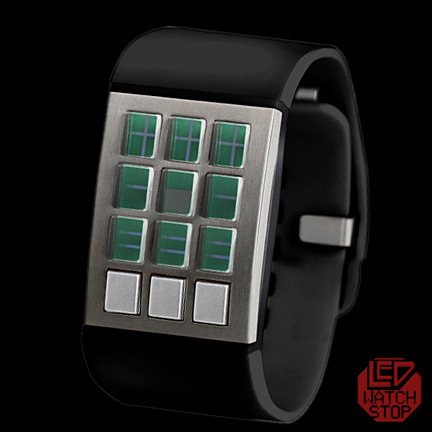 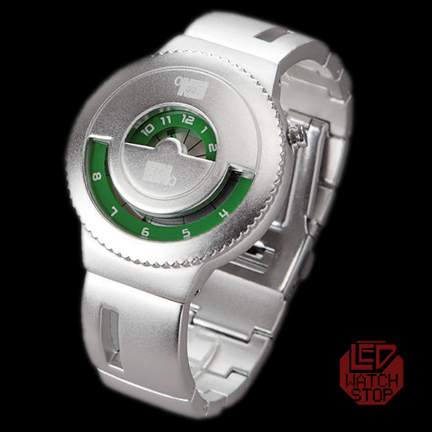 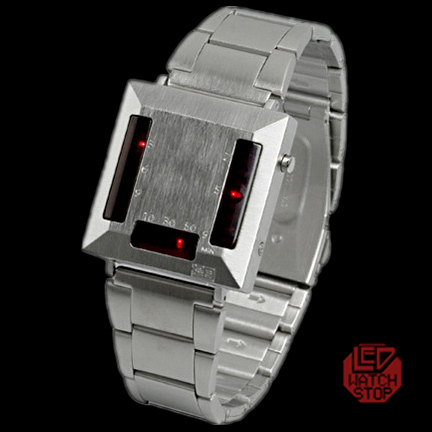 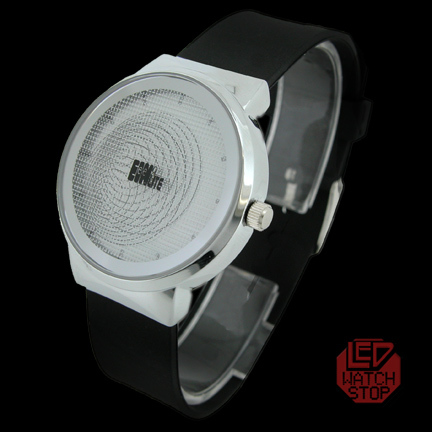 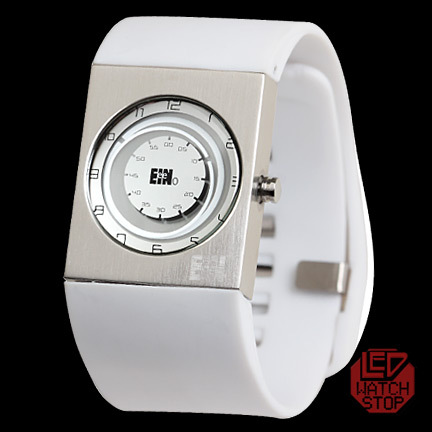 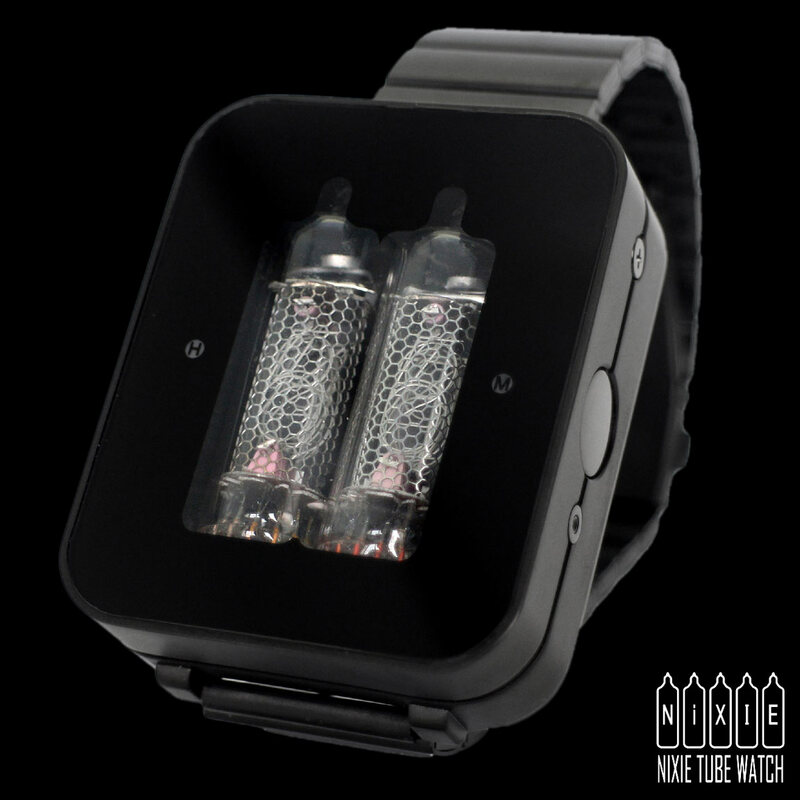 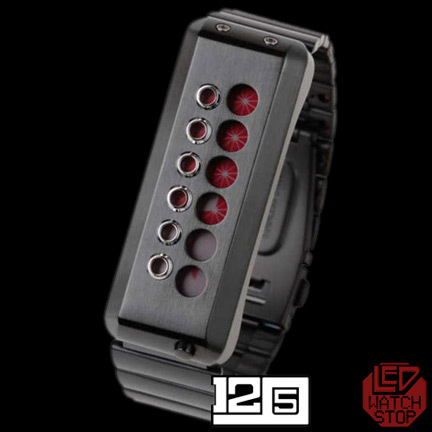 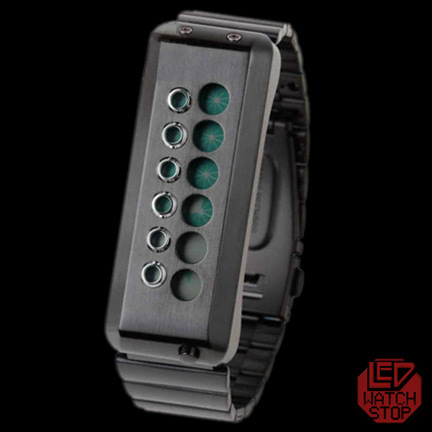 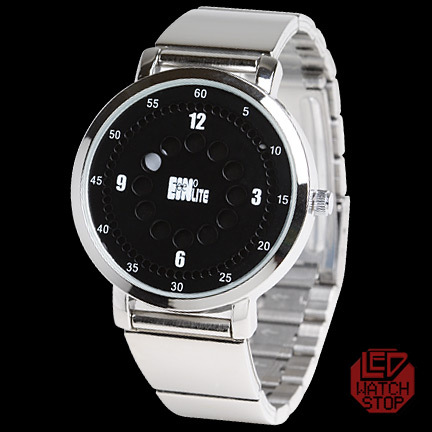 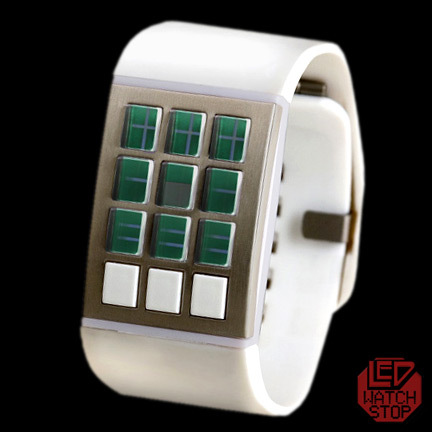 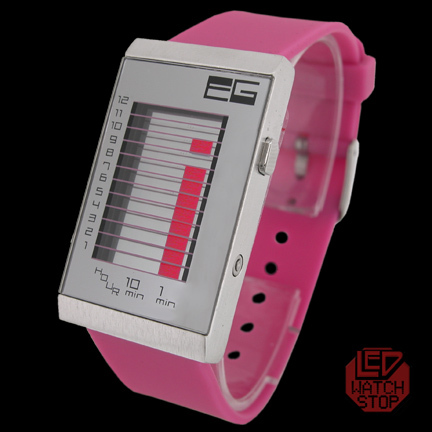 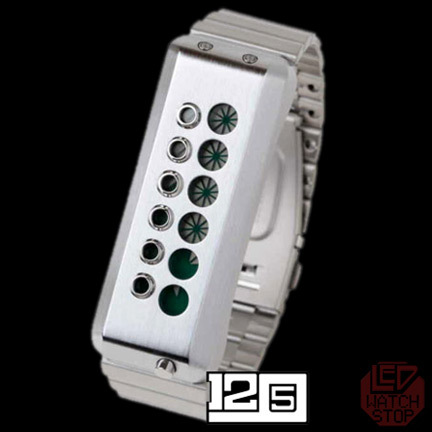 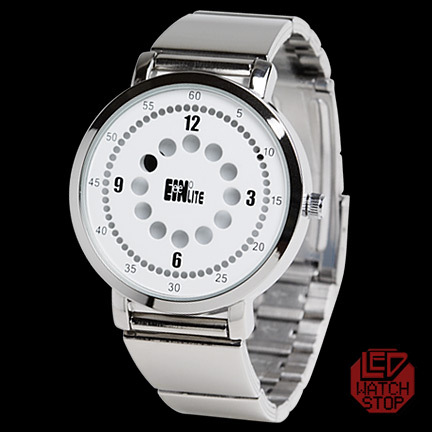 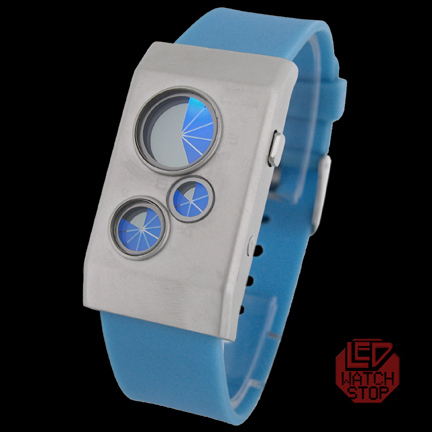 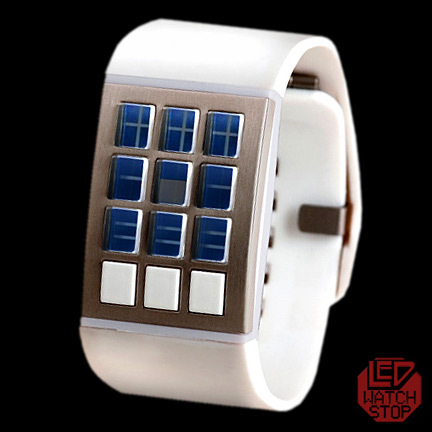 About LED Watch Stop: I can recommend this store to everyone ..
1 x Twelve 5 9 B: 1259B - As seen in AVATAR Movie! 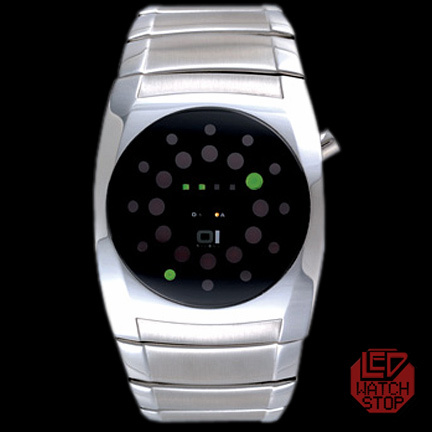 3 x COMMODORE LED Watch - CBM Time - 70s MINT! 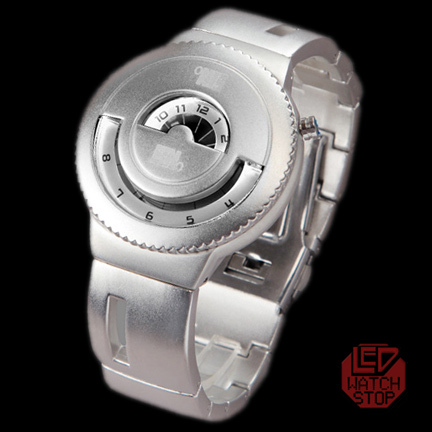 1 x STORM OMNI LEATHER LED Watch - Sparkling Crystal Display! 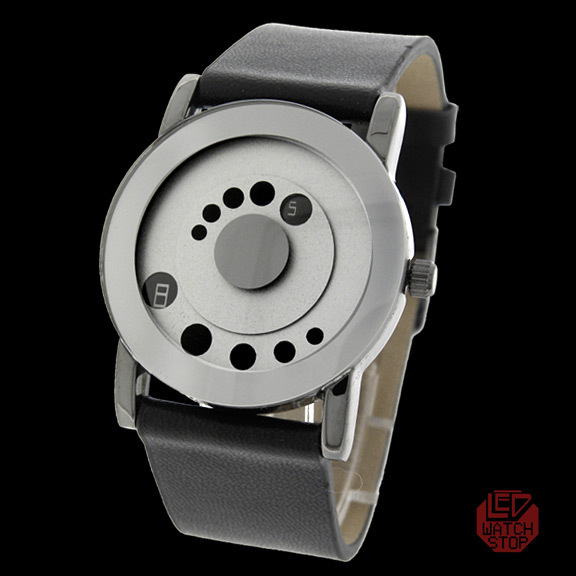 *Default price is USD. 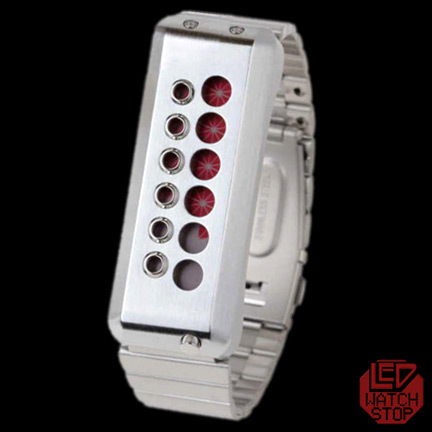 Conversions are approximate and for viewing only.